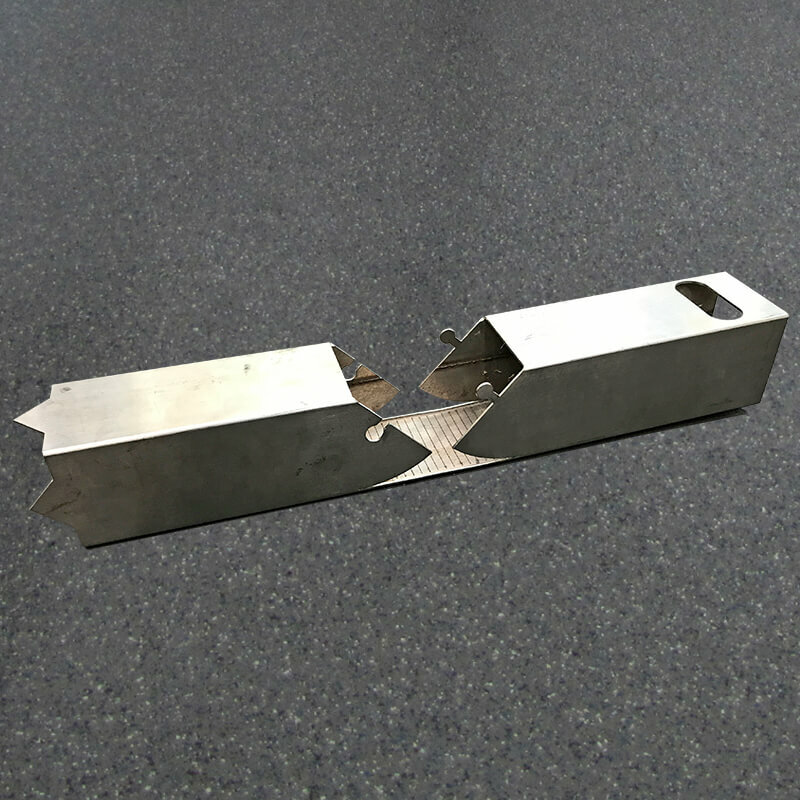 Laser World Technologies specialises in precision laser cutting for the creation of metal parts from sheet, coil and plate material. 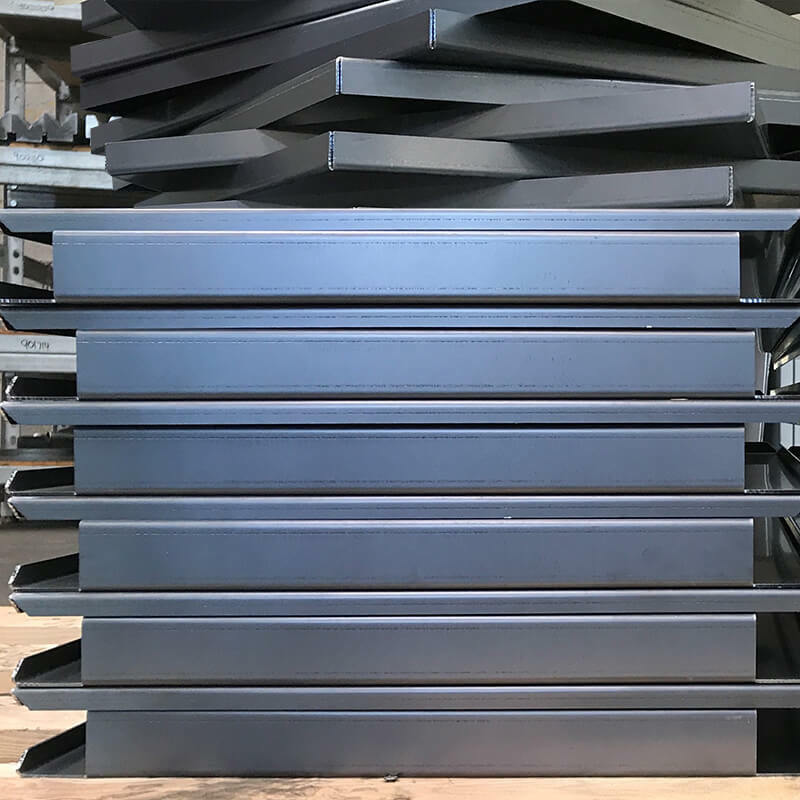 We primarily work with mild steel, stainless steel, aluminium, galvanised steel, zinc coated steel, quenched and tempered plates to produce intricate one-off designs through to full scale production projects. Our technology and experience enables us to rapidly convert design projects to meet the most difficult of requirements with precision and speed. 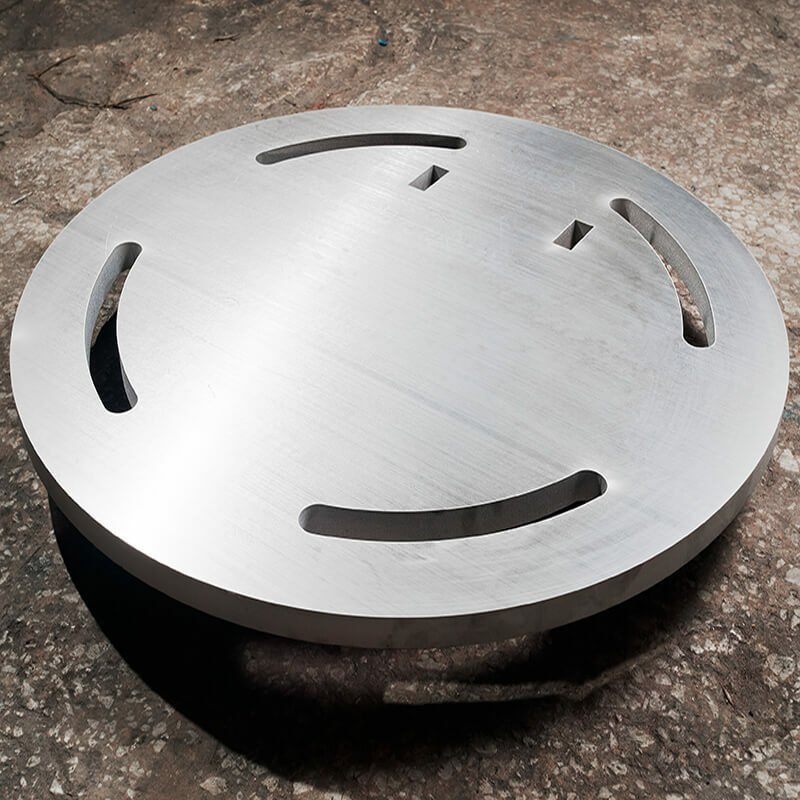 Laser World Technologies boasts a unique dedicated 3D tube laser cutting machine which cuts full lengths of tubular materials (up to 8500mm) in a variety of shapes including round, oval, square and rectangular with incredible precision. We also process other long metal products such as angle, channel and PFC (Parallel Flange Channel). 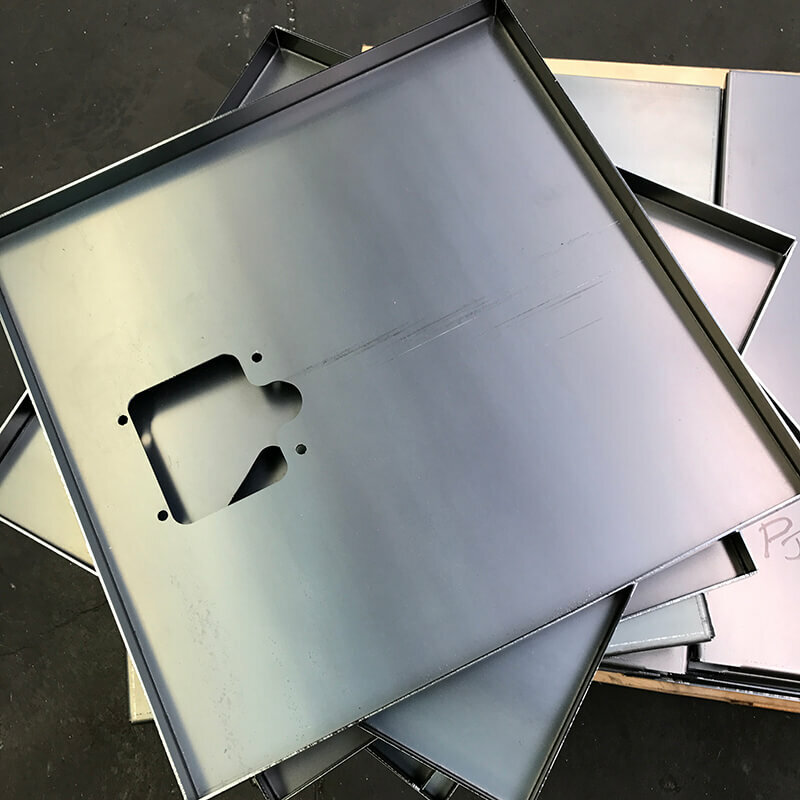 A CNC Press Brake for precise folding of metal parts rounds out our machinery fleet. 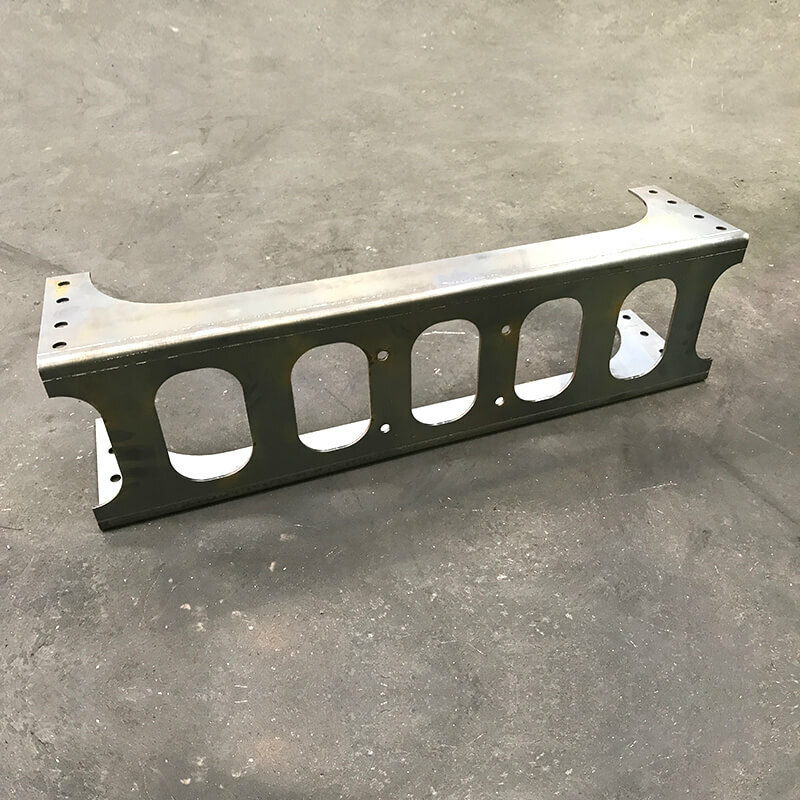 CNC Press Braking is a faster and cheaper method of production with the ability of ongoing batch production. Our Amada HDS series with its hydraulic servo drive can efficiently and accurately fold complex materials to a range of specifications. 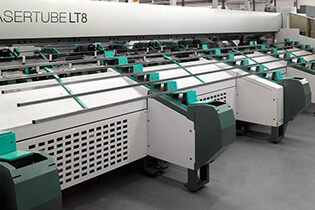 Capabilities include folding to 3 metres in length, programmable back stops and blades, fast setup with quick turnaround and ease on repeat orders. We service a large number of industries ranging from after-market automotive, general manufacturing, agriculture, transport, construction and architecture. 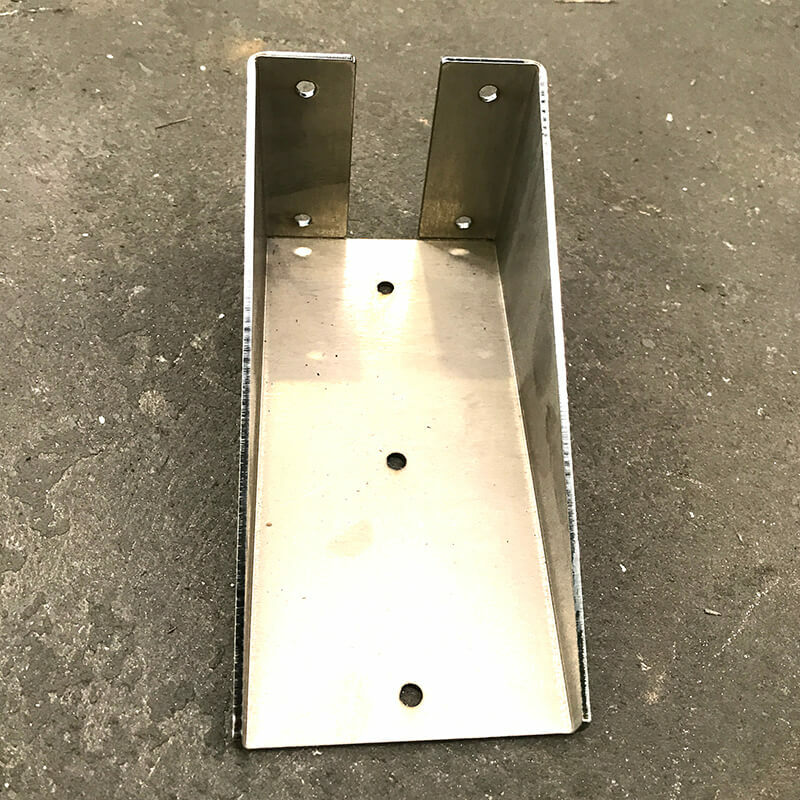 Our customers utilise our experience and expertise gained from 20 years in the local metal processing market to achieve the positive outcome they have come to expect from the team at Laser World Technologies. 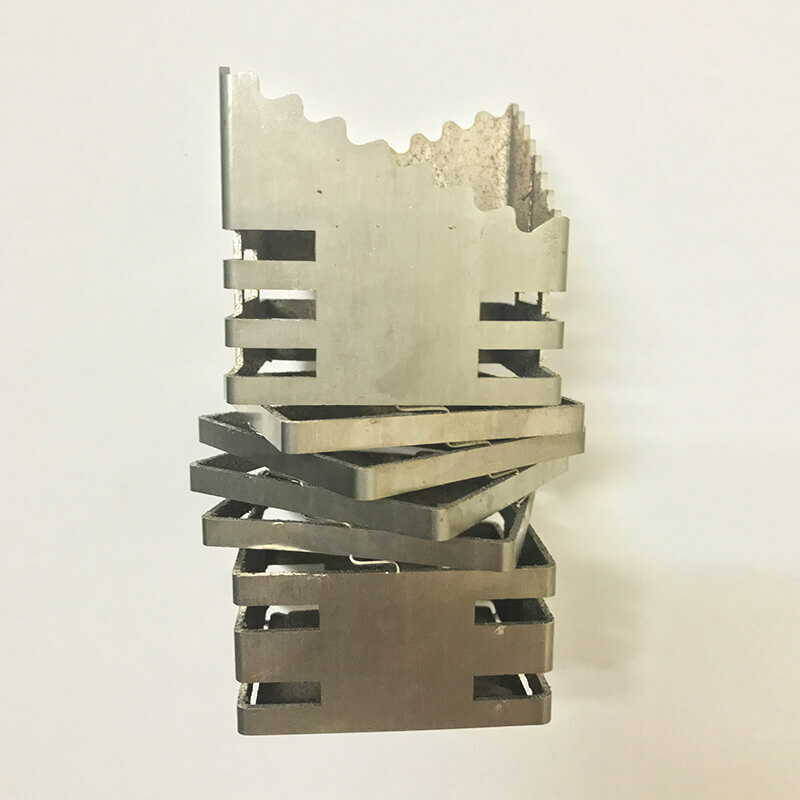 Between our two locations in Adelaide, South Australia and Perth, Western Australia we have a total of seven laser cutting machines, advanced machinery and skilled staff to meet the demands of any size production job at a competitive rate. 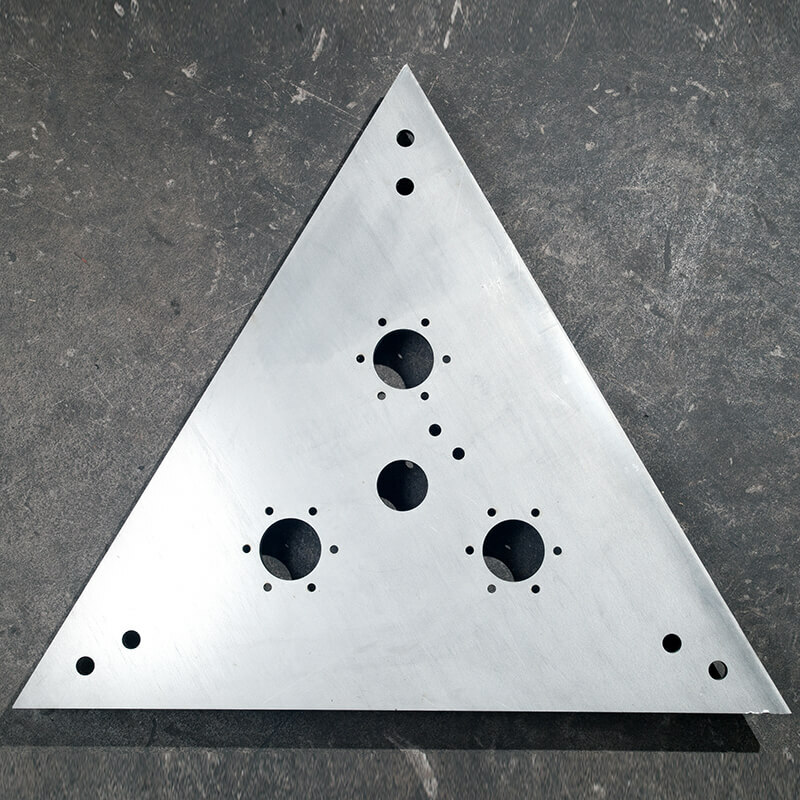 At Laser World Technologies we pride ourselves on understanding our customers’ needs whether it be technical advice, perfect accuracy, smooth surface finish or a quick turnaround. Talk to us today about how Laser World Technologies can help your business. 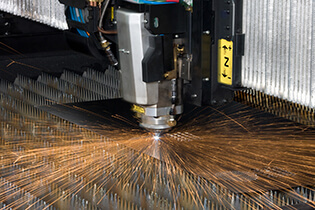 Laser World Technologies offer a laser cutting and bending service using an extensive range of quality raw materials and design expertise. Laser World’s dedicated Tube Laser provides extremely precise laser cutting on tubes with a diameter range from 12mm to 220mm. 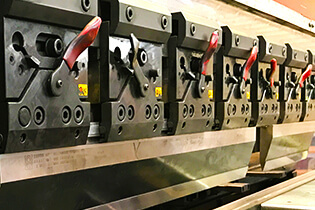 Our CNC (Computerised Numerical Control) 130 tonne press brake has a 3 metre blade and is capable of folding multiple folds and angles. Contact Laser World Technologies to discuss your requirements.